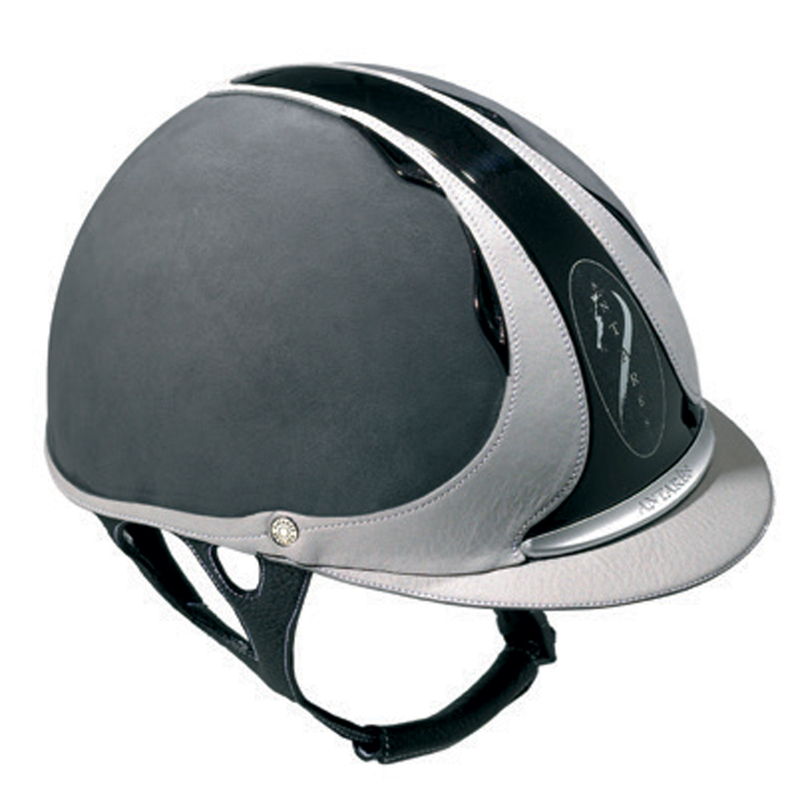 A truly customisable riding hat finished in luxurious textured nubuck leather. 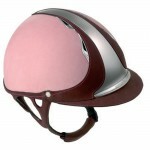 You can select almost infinite combinations to suit any style. The helmet is available in a selection of colours. Click here for a colour guide. 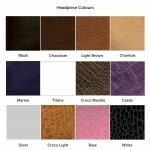 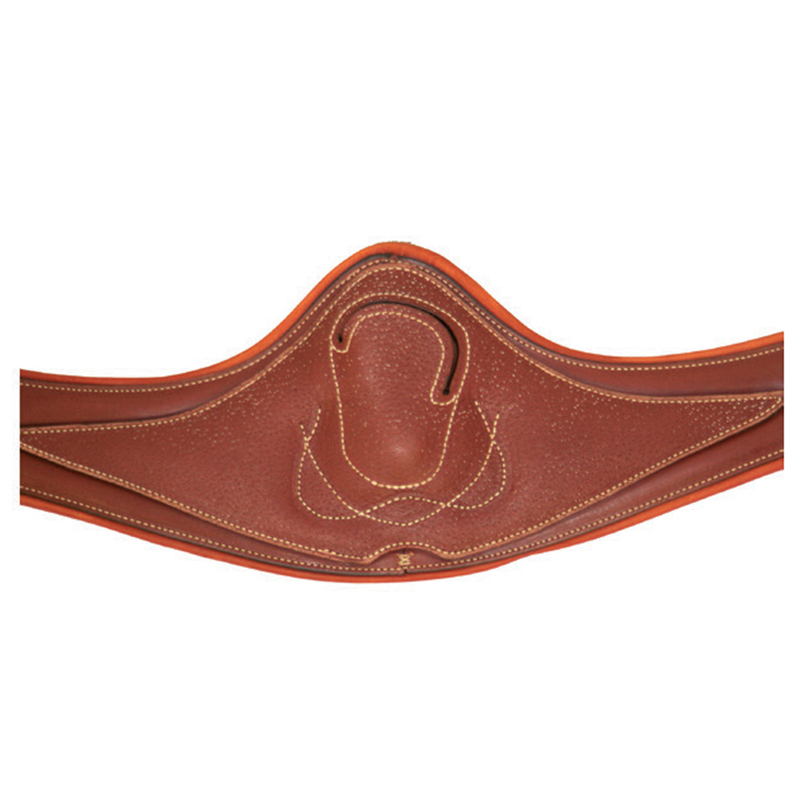 The leather headpiece is available in a selection of colours. 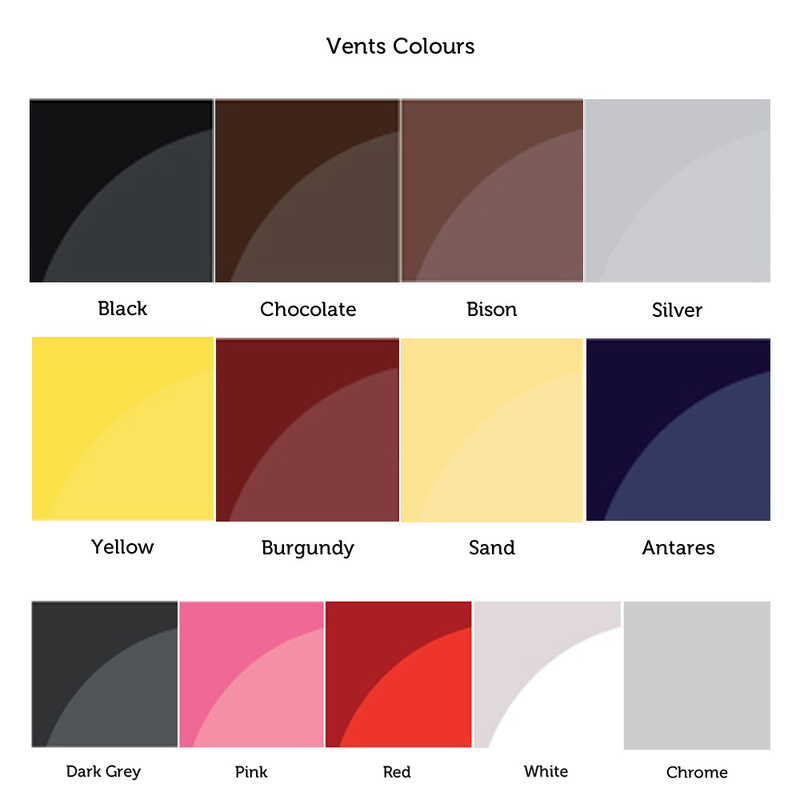 Click here for a colour guide. 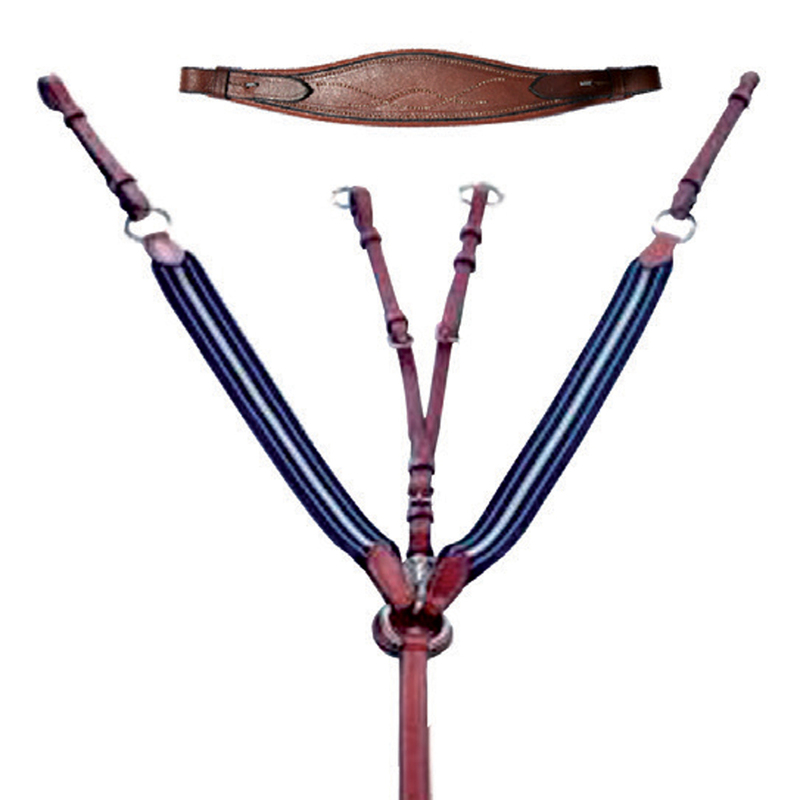 The inner harness is available in a selection of colours. Click here for a colour guide. 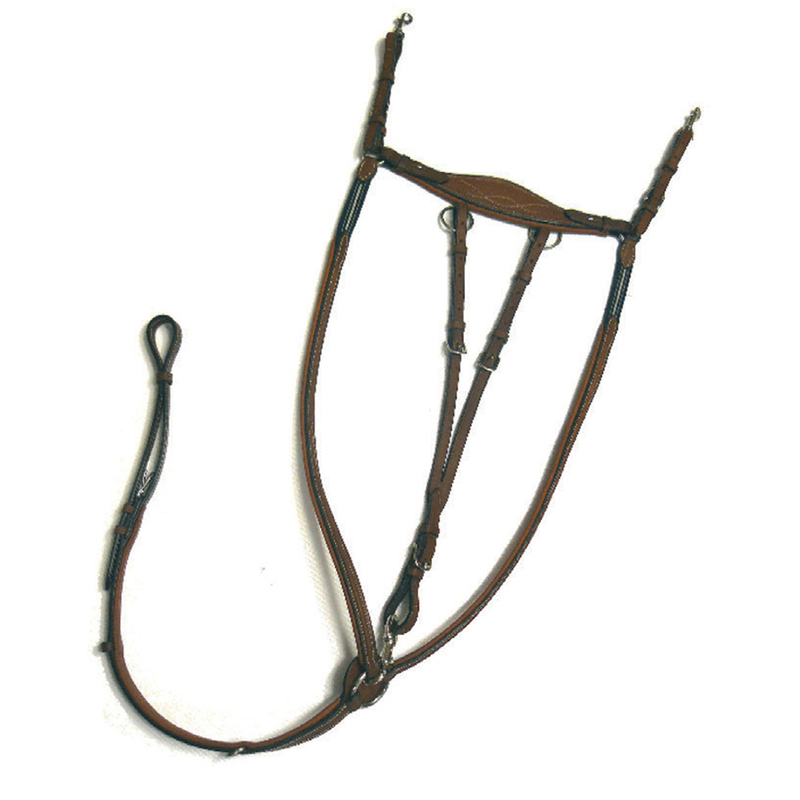 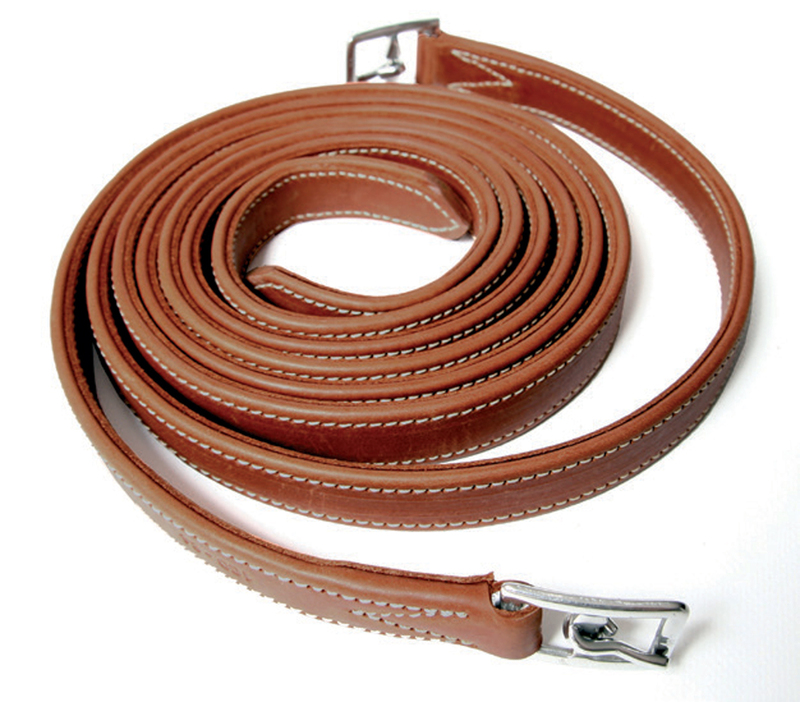 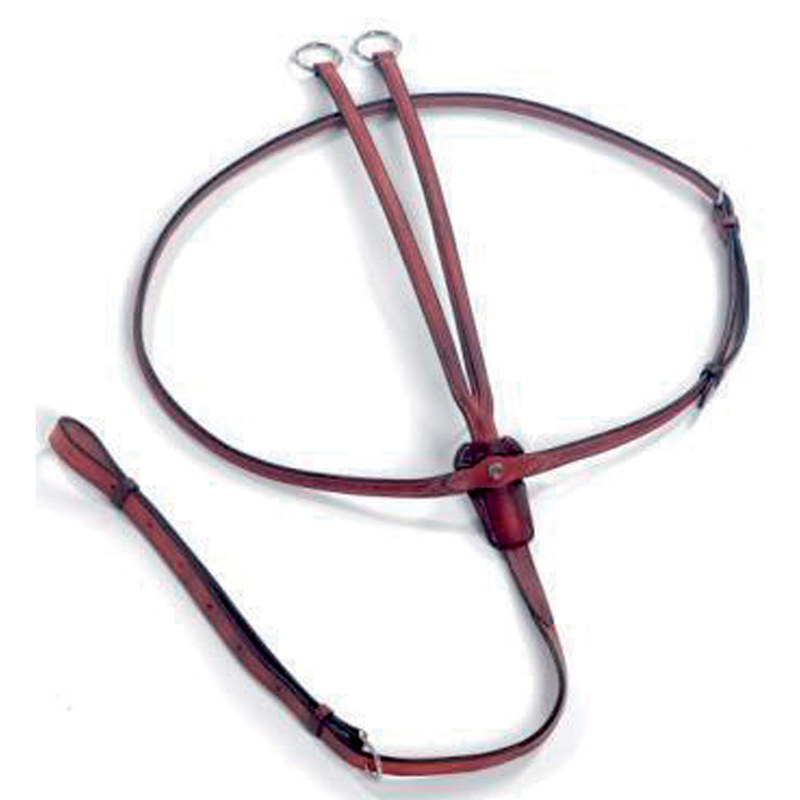 The outer harness is available in a selection of colours. 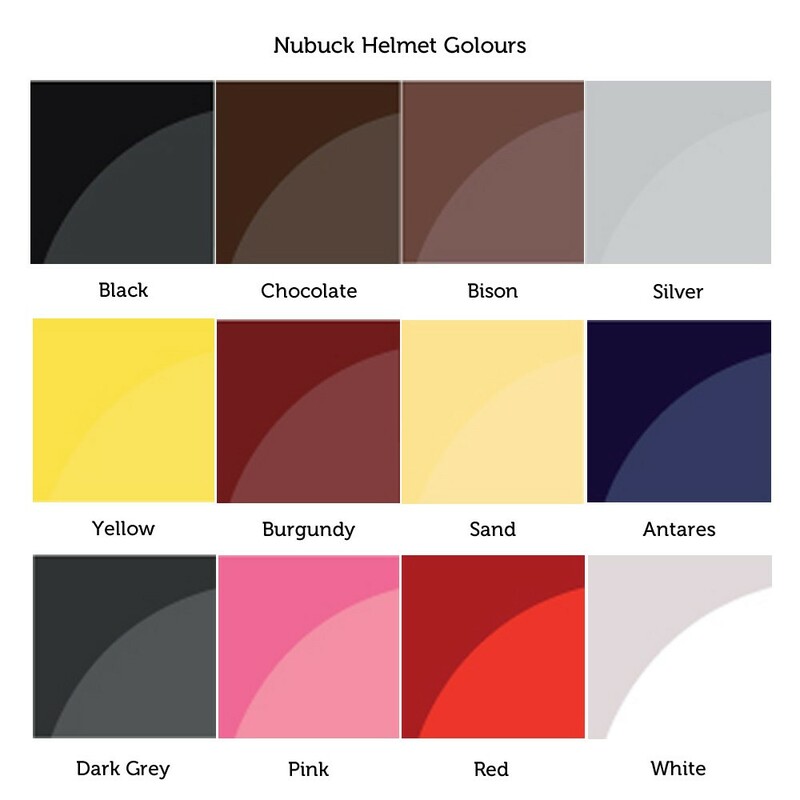 Click here for a colour guide. The vents available in a selection of colours. Click here for a colour guide. 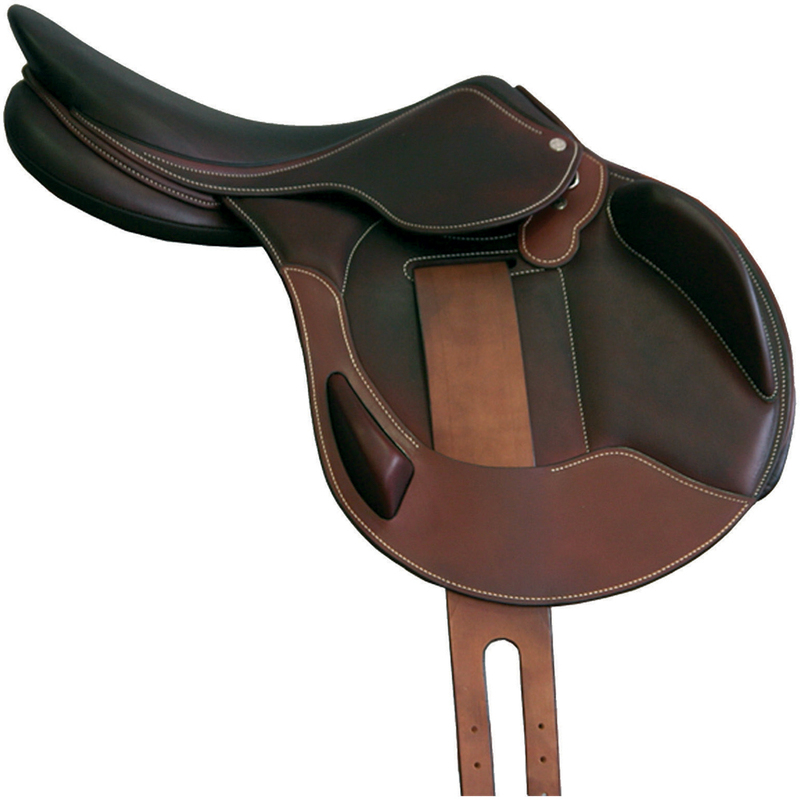 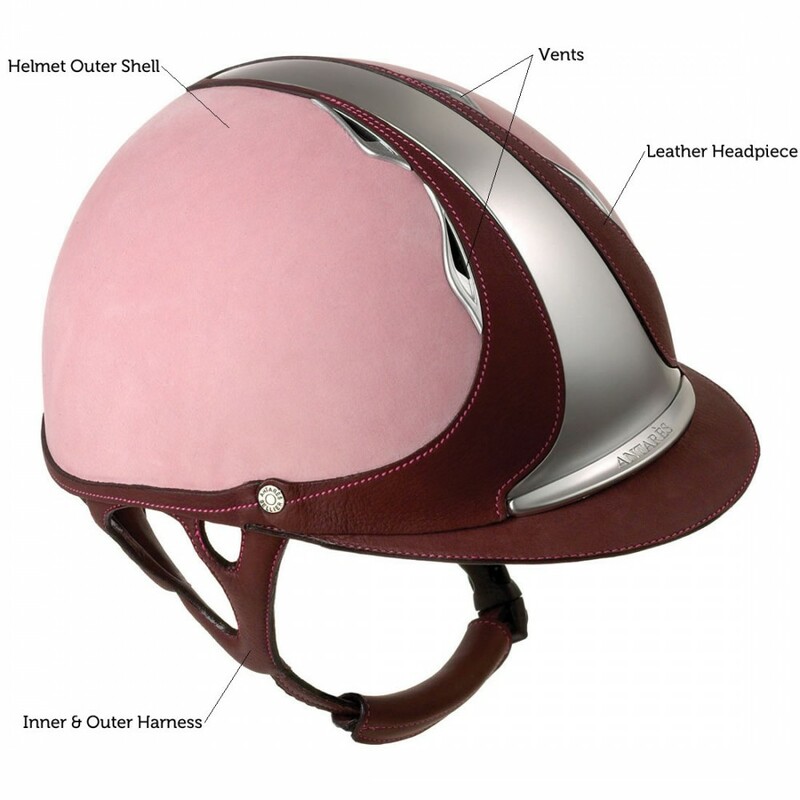 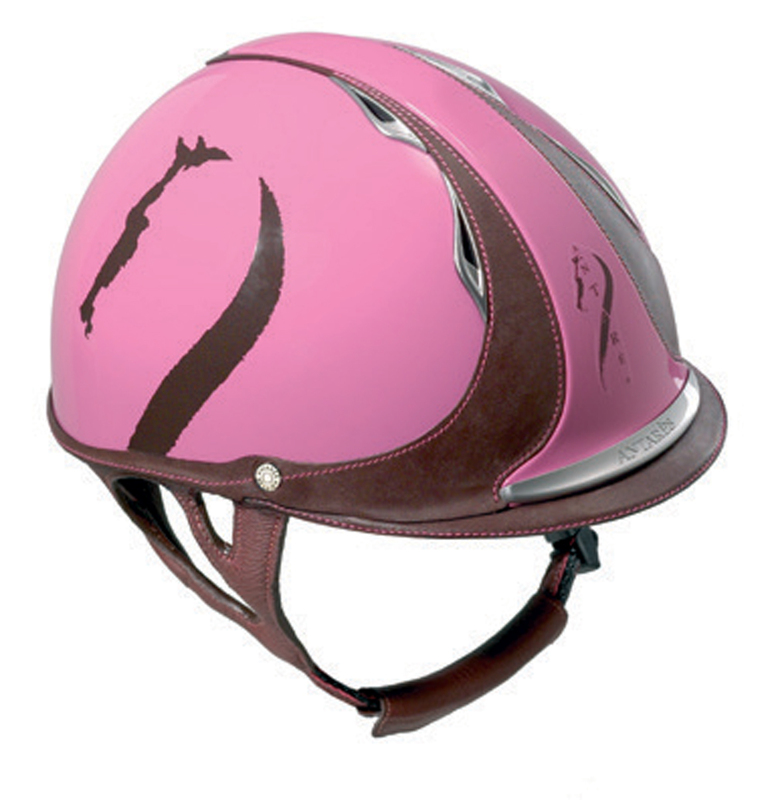 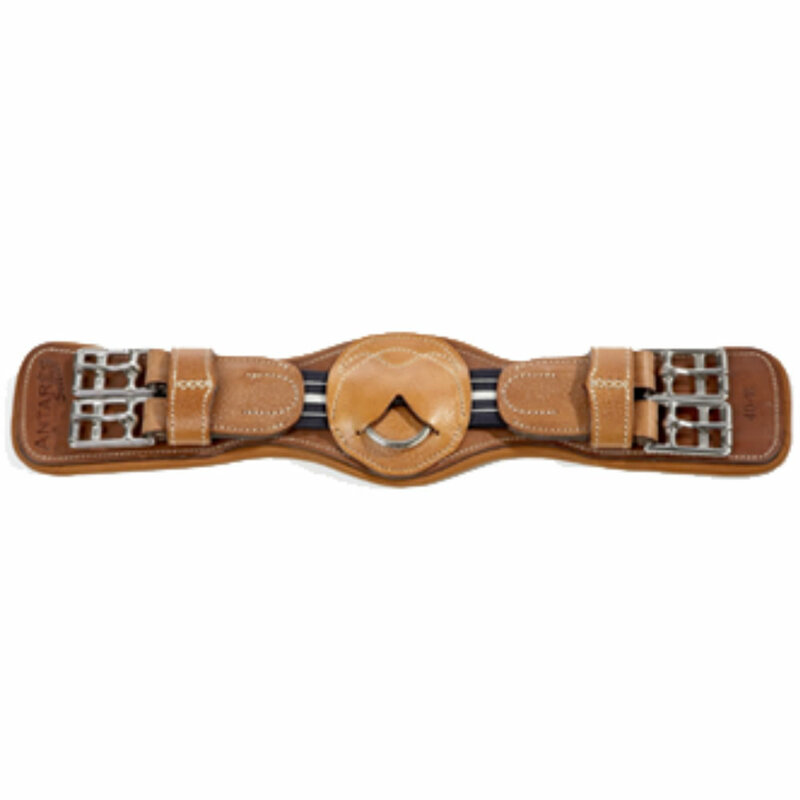 Be the first to review “Antares Nubuck Custom Helmet” Click here to cancel reply.